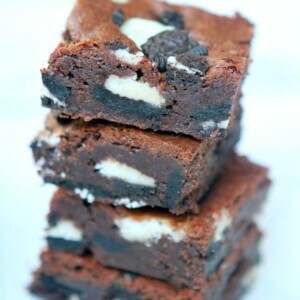 This recipe for Oreo Brownies is my all-time favorite brownies recipe! This fudgy brownie recipe turns out a nice, sturdy brownie- perfect for swirling in chunks of candy or cookies. I seriously have used this base brownie recipe (originally from Ina Garten) for all of my mix-in brownies. They’re perfectly fudgy and sturdy. The recipe makes a LOT of brownies, so you can easily make a pan of these and split it in half for two events! AND you can steal a few extra for freezing into little zip baggies for your kid’s lunches. If it’s Halloween, you can use the Oreos with orange filling, or if it’s Christmas you can use red and green M&M’s! The possibilities are endless. This is also a terrific recipe for bake sales. I’m just going to keep telling you over and over again… this recipe for Oreo Brownies is the best brownie recipe out there. Everyone always, always loves them. 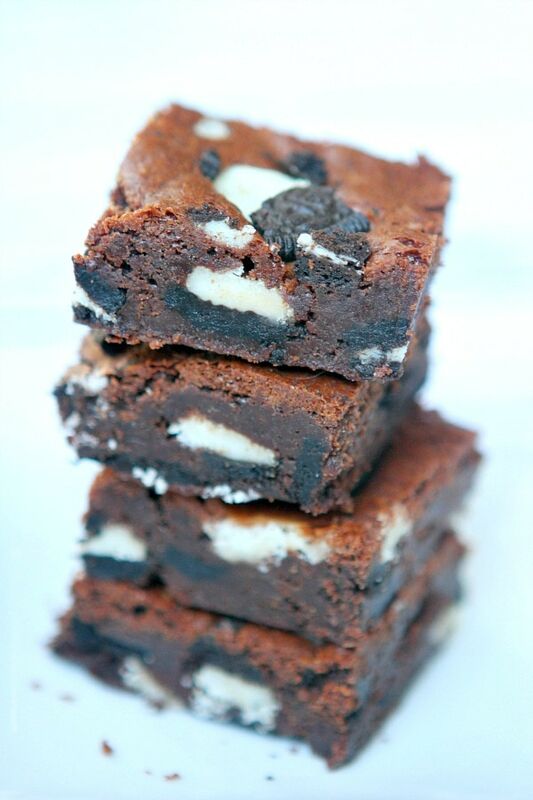 You may not ever wish to have a boxed brownie again after you try these Oreo Brownies. They’re really quite easy to make, but you do need to have a secret ingredient (instant espresso powder). It’s really a must. The espresso brings out the flavor of the chocolate in a wonderful way. Sometimes espresso powder is tough to find… but you should have luck at your local market- do ask since they tend to tuck it away in places you wouldn’t think to look for it. I think mine was actually in the ‘international’ aisle, but sometimes it’s in the coffee aisle too. One thing you do need to have for making my Oreo Brownies is a half sheet pan (cookie sheet with a rim) that is 13x18x1-inches. This is my go-to pan anyways for cookie baking, but it works perfectly for these brownies. I haven’t made them in any other size pan, so I’m afraid I cannot attest to how they would bake in any other pan. If you don’t have half sheet pans, pick a couple of them up– you’ll use them for so many things! You’ll be lining the rimmed baking sheet with foil before putting the batter in there. 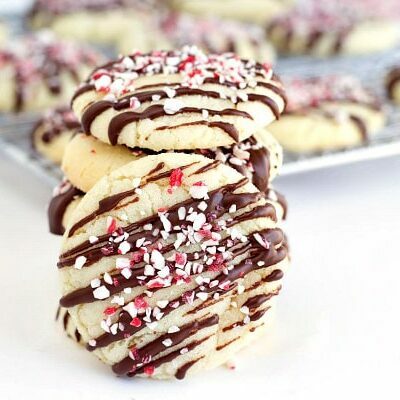 If you prefer not to use foil, you can use parchment paper instead. After an overnight chill, the foil (or parchment) aides in lifting the entire giant brownie out of the pan. The foil/parchment is then peeled away and the Oreo Brownies are firm enough to make nice, clean cuts. You’ll want to have a gallon or two of milk nearby. These are some good brownies, but a little goes a long way. And with that added espresso powder you’ll be ready to clean the garage, go rock climbing and hit the gym before you come home to make dinner. Note: This recipe was originally published in 2015. It was edited and re-published in 2018.
i would love to give a try to this…. can i make in half quantity? can i reduce the oreo quantity?cz i dont want to overboard sweet. Hi all! If I divide this recipe in half to only make 20 brownies, would I use 3 or 4 eggs? Thanks! That’s the hard part with this recipe– you can’t really divide 7 eggs in half. I’d make a full batch and freeze half. Am I missing something? As far as I can tell, the flour all goes in in one shot. Why does it say “divided” in the ingredients list? 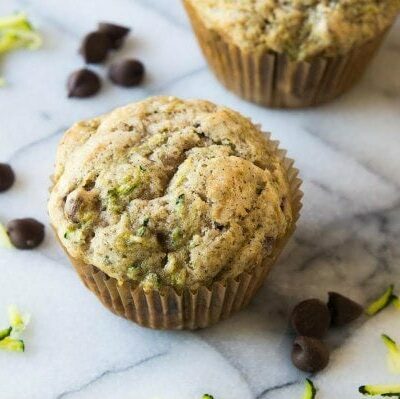 This recipe is so delicious, I’d need a big batch! Yum! 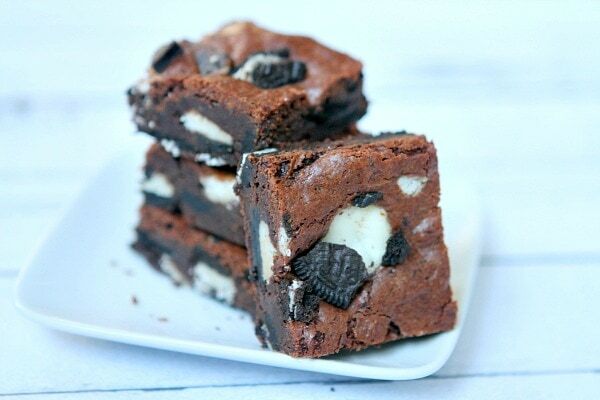 I stumbled across this Oreo fudge brownies recipe after I came here looking for some new ribs recipes to try and it looks amazing, but, holy moly that’s a lot of Oreos– an entire bag and then some? The potential health implications aside, I can’t wait to whip this up and see if it’s truly as delicious as it looks. 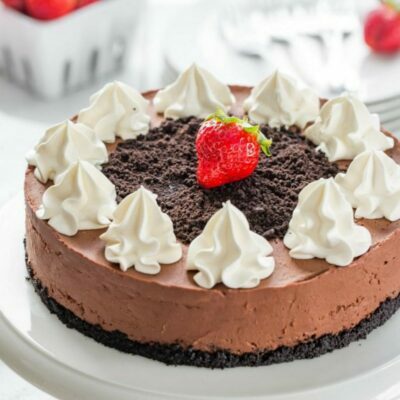 Something for my sweet tooth. Thanks! They look incredible!! The fact that it’s an Ina base recipe originally makes them almost guaranteed to be out of this world amazing! So good! Oreo’s are the best invention. Great recipe! Thank you! 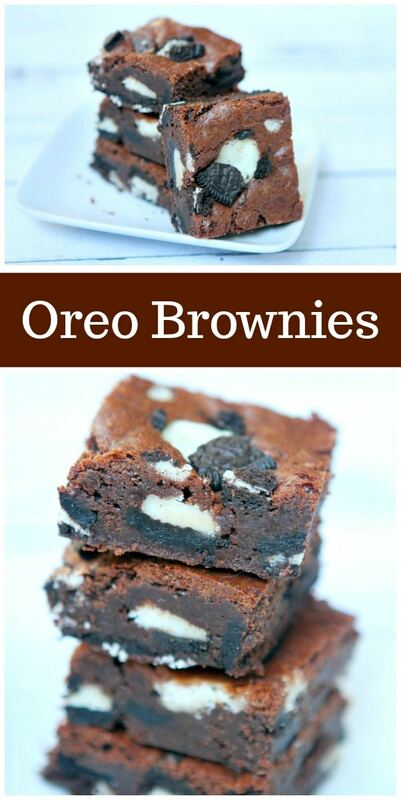 These are unbelievably good brownies! I made them without Oreos and in a heart muffin shaped silicone pan for Valentine’s Day. Everyone loved them! I would like to make these for an elementary school class for Valentine’s Day. Is the Espresso flavor noticeable, such that kids would not like the taste? Can it be omitted without problem? Thank you. You need to melt the chocolate without burning it. You can either use a the top of a double boiler, or if you don’t have that, put an inch of water in a large saucepan and bring it to a simmer, then set a heatproof bowl on top of the pan with the chocolate in it and let it melt. I am looking for a good dense brownie to make brownies on a stick that look like the retangular popsicles. I would probably omit the cookies. Perhaps, the espresso powder, since they are for kids?? I’m wanting to make sure I will have no problems keeping then on the stick as I decorate them, is why I’m looking for such a dense brownie. Do you recomend this recipe for what I’m trying to do?? Thank you! Yes, I believe this recipe might work for what you need!